Follow us on Twitter where we will be posting ingredients to a mystery recipe from our new Spring à la carte menu. A new ingredient will be posted every 15 minutes. 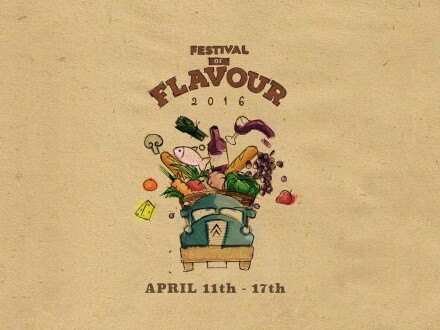 Be sure to tag us in your guess using @brasserieblanc & #FestivalofFlavour, and make sure you tell us why you picked your dish. We will be updating this post with all the ingredients as they go out so keep your eyes peeled if you miss our tweets. 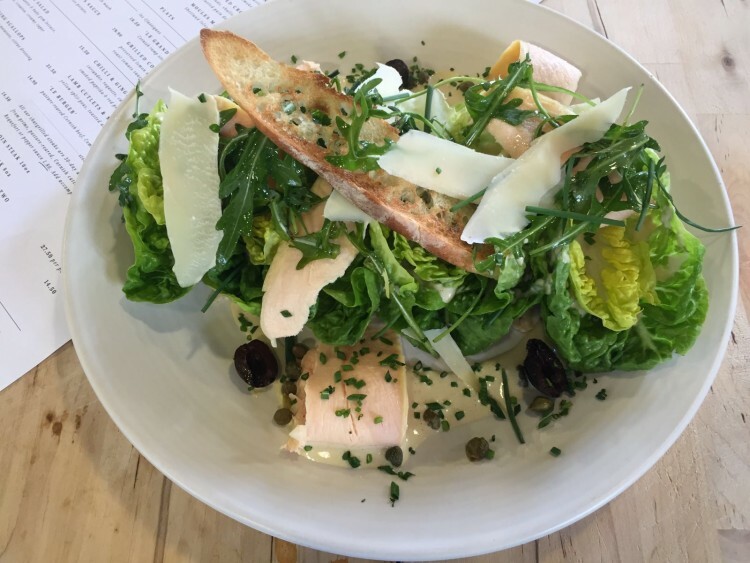 The dish is Piémontaise Chicken Salad… Well done to all of you who sent us your guesses. You will have another chance to ‘Name That Dish’ on Thursday.